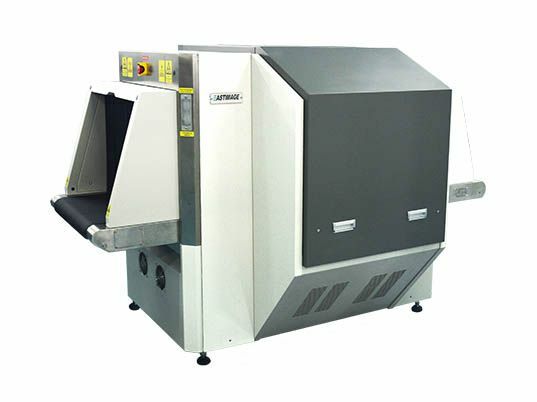 Alarm Function , Browse , Fault Self-diagnosis and Maintenance Functions , Image Navigation , Limits of Authority Management for Operator , System Working Timing , TIP , User Management,Urgent Stop , Working Status Display , Outlet Skateboard ,Image Split Joint , Single-directional Scanning , Date & Time Display , High Density Alarm , Image Magnification Display , Luggage Counting , Network Interface , One-key Shutdown , Self-check Power-on , Save and Retrieval , Save As , Ultra-thin Scanning ,X-Ray Emission Timing , Emission Timing. 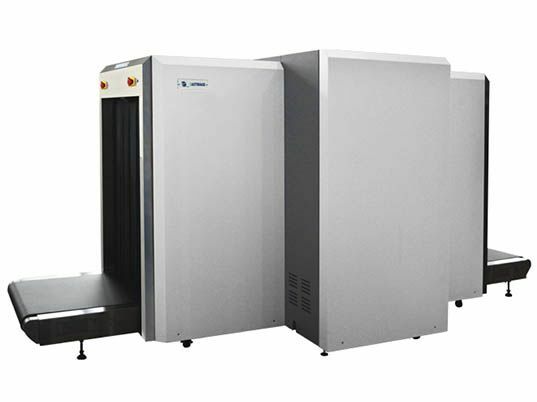 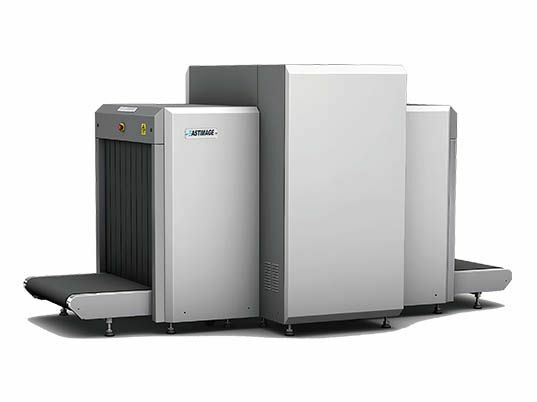 Bi-directional Scanning , EI-BB100 Black Box , OTP The Operator Training Program ,Voltage Stabilizer , Voice Recording Function , Voice Announcement Function, Energy Saving , UPS Uninterruptible Power Supply , LED Screen Display. 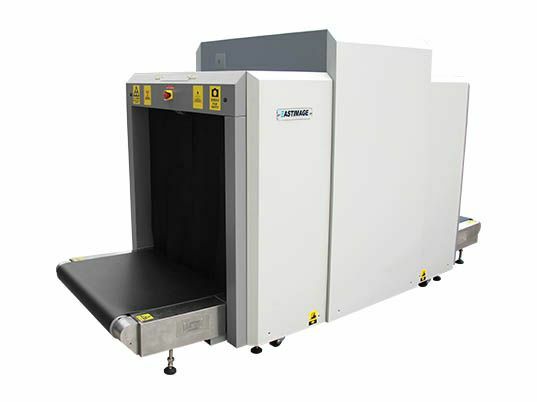 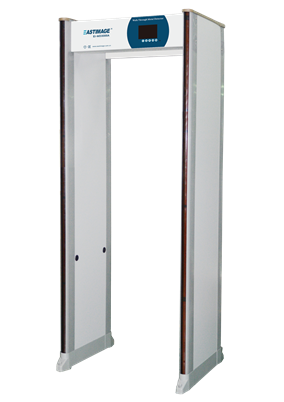 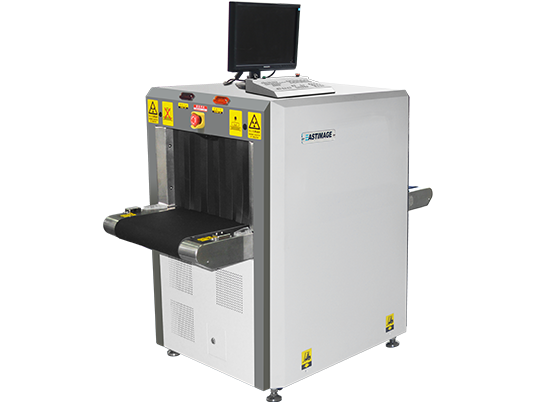 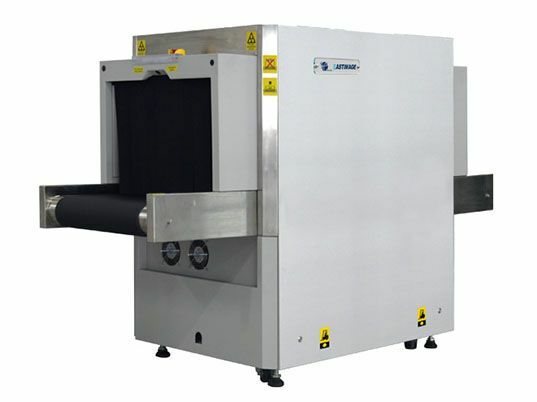 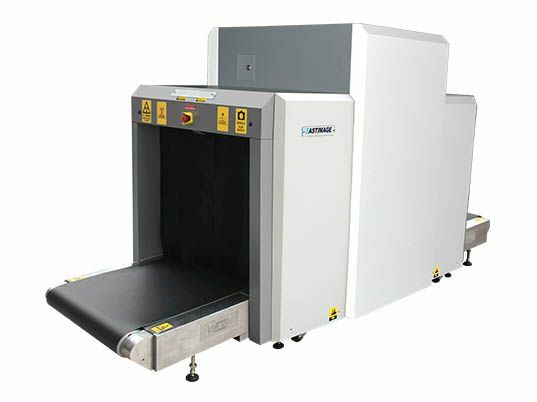 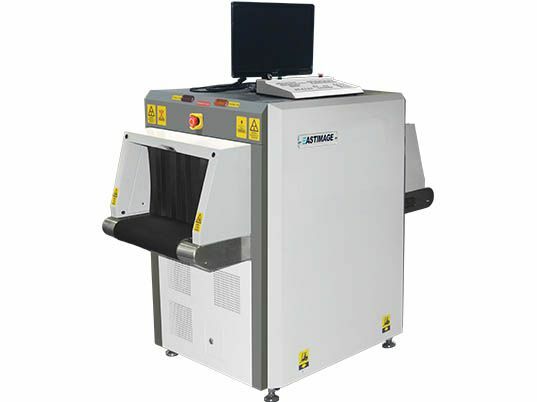 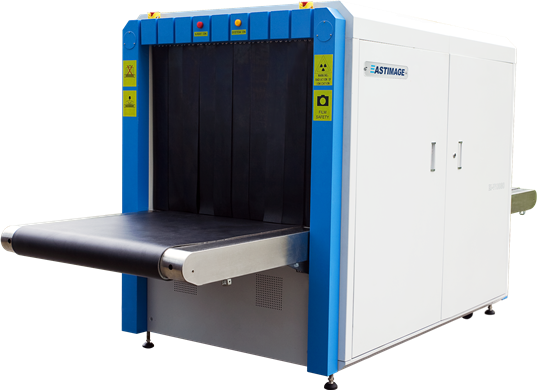 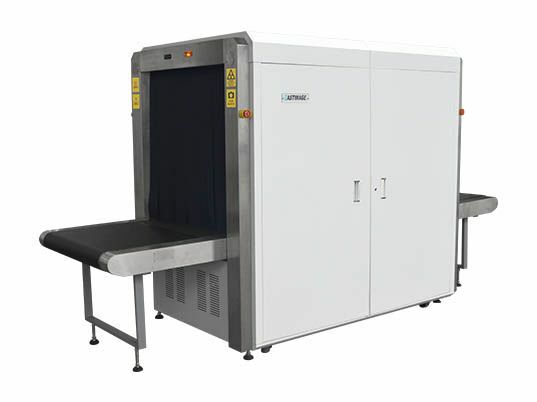 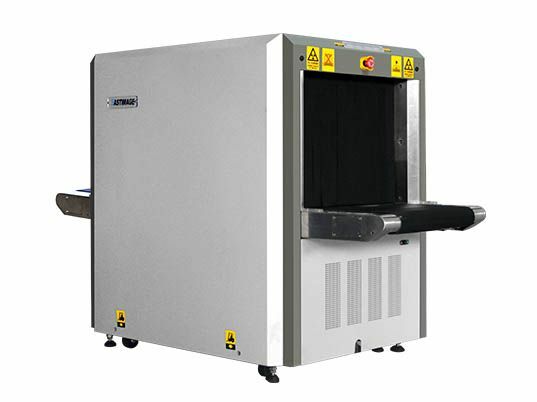 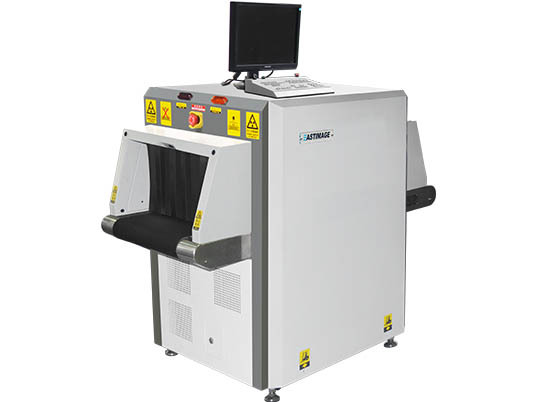 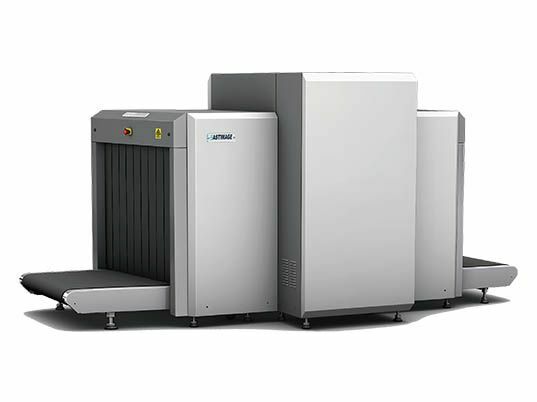 EI-100100G is a practical large tunnel design security equipment for for large size luggage inspection like flight luggage cases and so on.With adjustable conveyor speed(0.2 or 0.4 m/s) and proprietary image display technology ,EI-100100G can improves security check efficiency by 2 times or more while maintaining image quality.